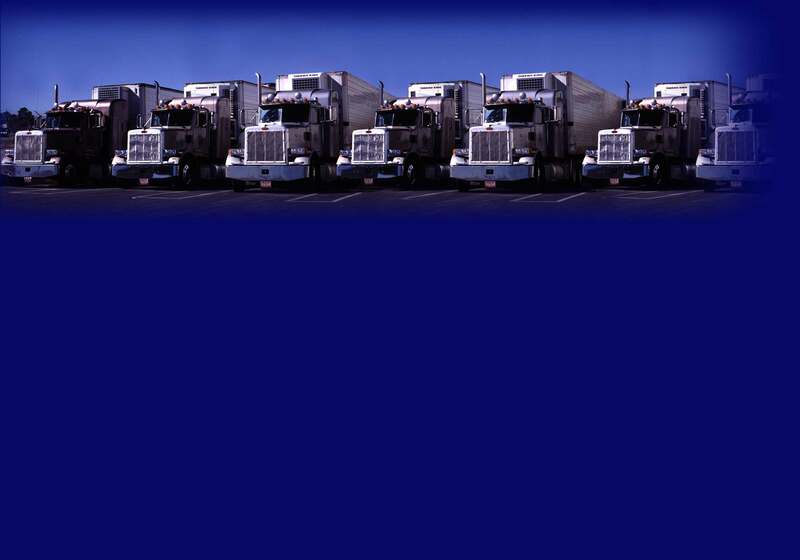 KHD, LLC has over 26 years of experience insuring transportation companies and we are proud to say we have the largest client base of container haulers and owner operated driven accounts in New Jersey. Our goal is to create long term partnerships. We have a staff of transportation specialists who will listen to you, understand your business, where it is headed and provide you with insurance options based on your requirements and needs. The insurance you purchase today is essential to securing the future of your business. The smart buyer knows that there really is no substitute for experience when looking for the best protection at the best price. Click here for more information on the benefits of going with KHD LLC. The above represent just a few of our available coverages. Our experienced staff of transportation specialists provides outstanding service, a wealth of knowledge and creative solutions to satisfy all of your insurance needs. Click here for details.